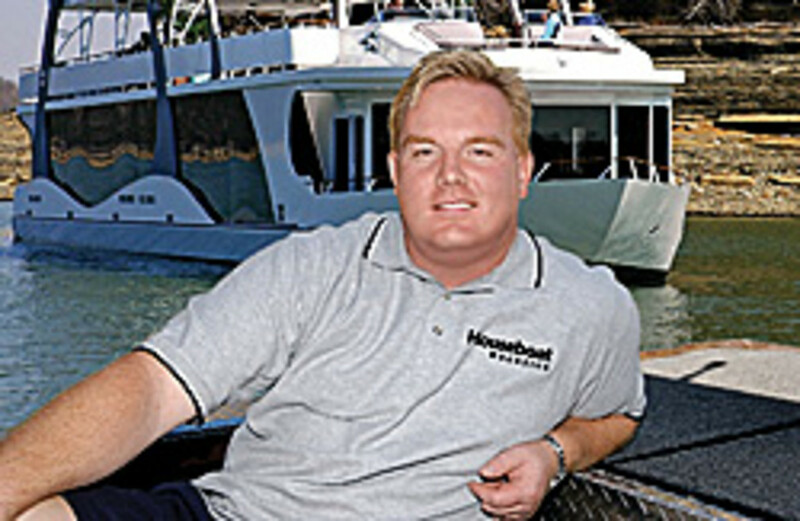 Harris Publishing Inc. of Idaho Falls, Idaho, appointed Brady L. Kay editor of Houseboat magazine. He is returning to the position he held from 2002 to 2005. Since 2000, Kay has been involved in the production of Houseboat magazine in one way or another, recently overseeing the magazine from the executive editor position. This move will allow Kay more control of the day-to-day operations of the niche publication that focuses primarily on family houseboating. "I&apos;ve always felt a strong connection to houseboaters and the houseboating lifestyle and I&apos;m looking forward to being more involved with Houseboat once again," Kay said in a statement. As editor of two other Harris-owned publications, PDB magazine and Boating Sportsman magazine, Kay has earned several awards in the boating industry, including APEX awards for his columns as well as the Most Improved Magazine award in 2006.